Quintessentially New York singer-songwriter Julian Velard joins me for a celebration/defense of fellow piano man Billy Joel, and his classic 1976 album 'Turnstiles'. We tell the story of how Turnstiles was Joel's return to New York, the building of his classic band, and his celebration of the city - from modern day standard 'New York State of Mind' to album closer, the apocalyptic 'Miami 2017 (Seen the Lights Go Out on Broadway)'. Julian compares the perceptions of Joel in the UK to the US, how he has become like a NYC sports franchise, whether it's a good or bad thing that he hasn't released in a new album in decades and how understanding Billy Joel as a great mimic helps you appreciate his music. My Favorite Album is a podcast on the impact great music has on our lives. 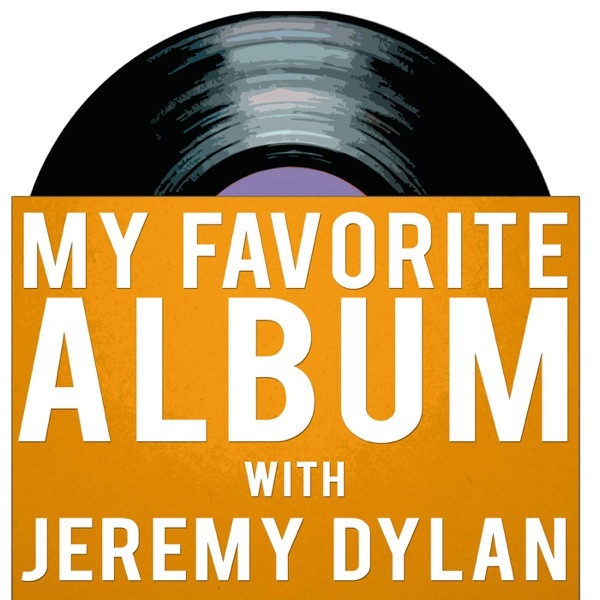 Each episode features a guest on their favorite album of all time - why they love it, their history with the album and how it’s influenced them.